Work hours: from 9:00 a.m. until 9:00 p.m.
A thing which used to be routine for our ancestors has become rare for us. 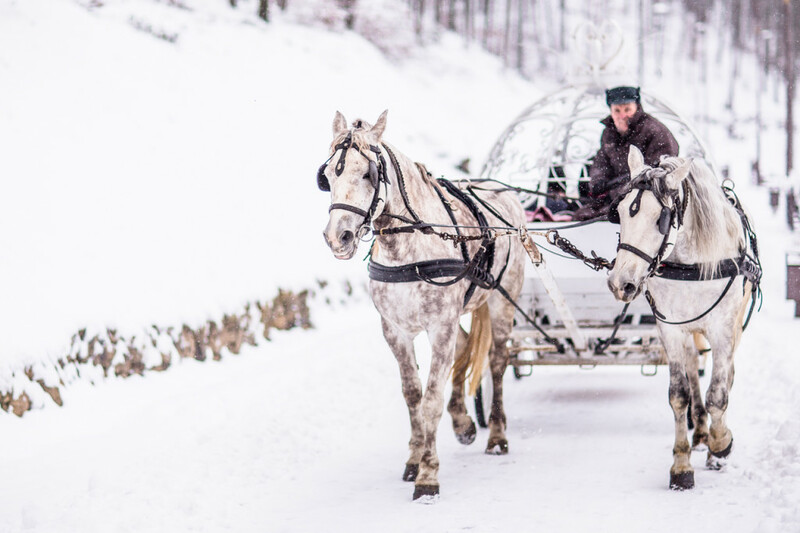 Would you like to know what it is like to ride a sledge in frosty weather when runners creak against snow, and horses are trotting, breathing out steam and snorting loudly? 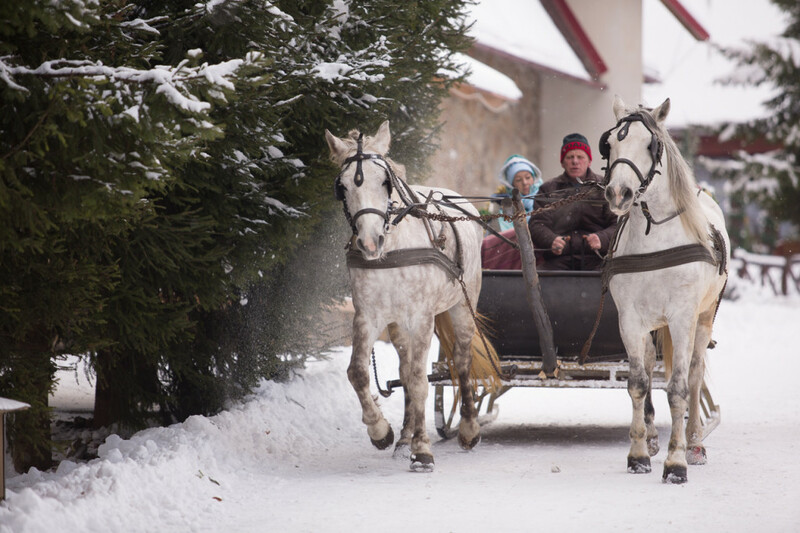 Get into the sledge, wrap up warm, and let’s go!